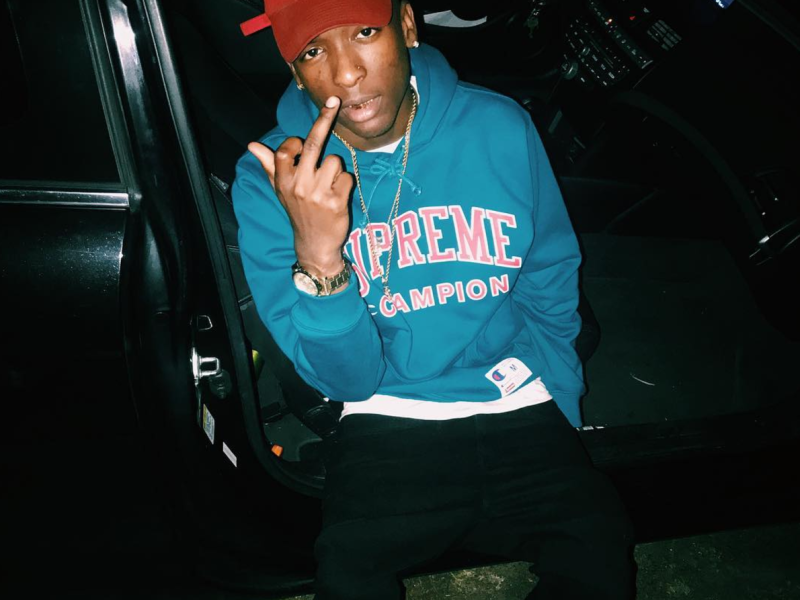 Virginia’s own Treez Lowkey makes his December splash with his new track, “VVS” self-produced by the multi-talented artist. 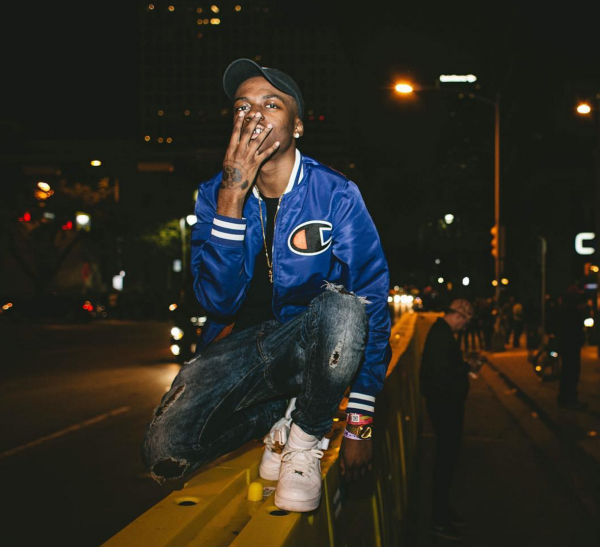 ﻿ MKE-born rapper ISHDARR is doing the marketing side of rap right and that means the ceiling is the floor for an artist of his talent. 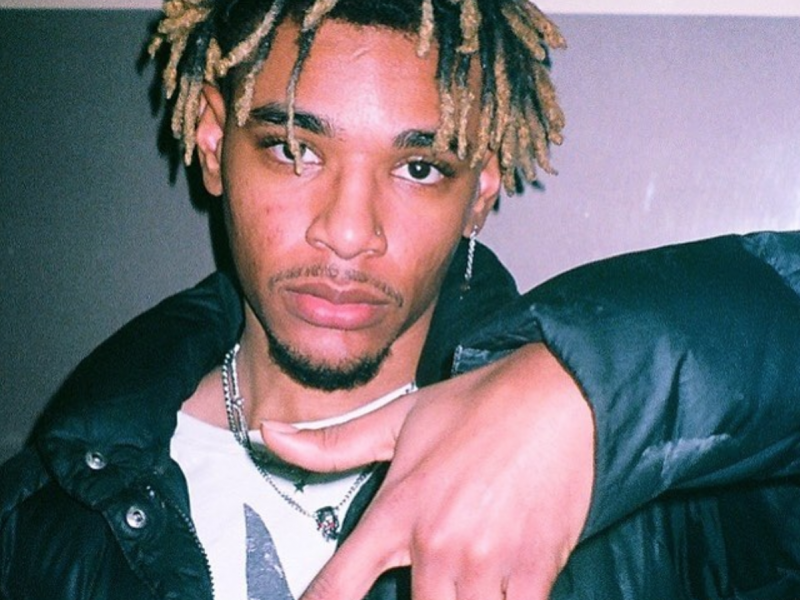 ﻿﻿ Buzzing San Diego rapper Joey Trap is garnering quite a bit of attention from the rap world right now with a number of standout singles to add to his wave. 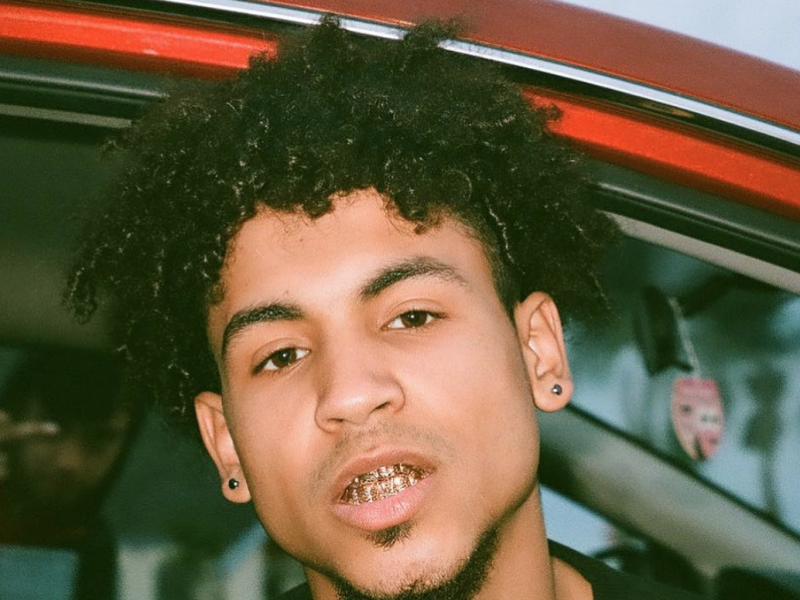 From local to global, Otown Marco releases his brand new song, “Frankie” while on tour. 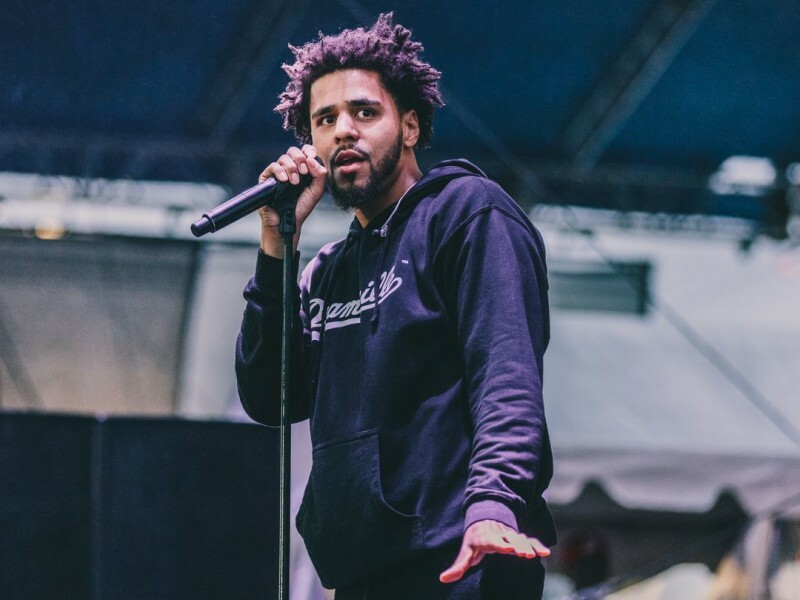 ﻿ Contender for song of the year and now video of the year is J.I.D and J. Cole‘s hit record, “Off Deez” produced by ChaseTheMoney and Dro Fe.